As a Mom, I want nothing more than to raise healthy, self-aware, confident children. I want them to rise above the societal pressures of diet and negative body image. I want them to escape the health consequences that can arise from under or overeating. In short, I want them to grow into healthy adults who don’t have to struggle with food issues. As a dietitian, I want this for your children, too. 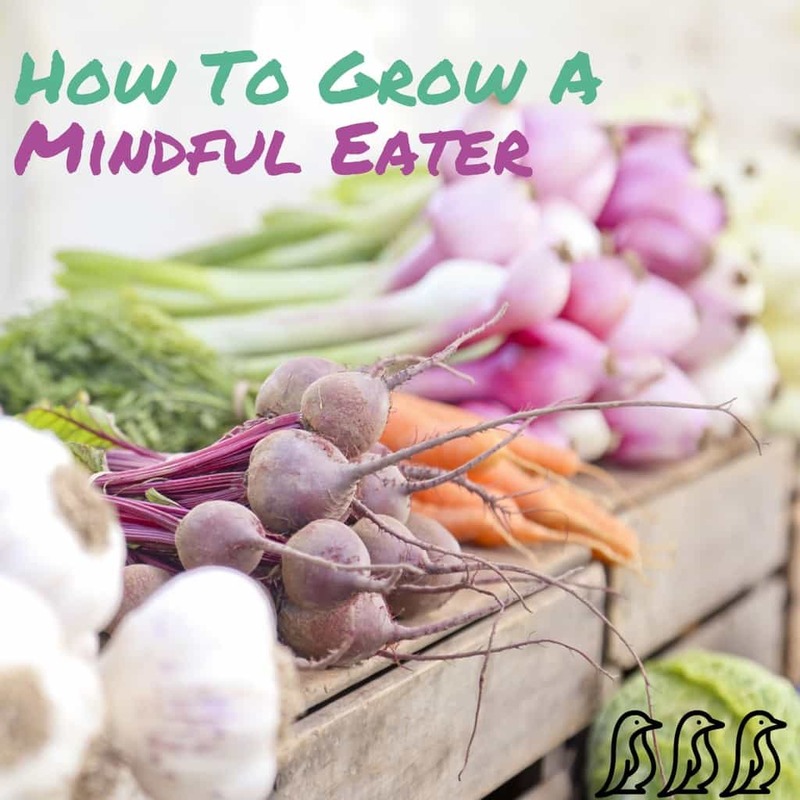 And I can teach you the tools to ensure that you raise healthy, mindful eaters. Great news; these tools aren’t difficult. They don’t require a ton of time or complicated recipes. And the extra bonus is that these tools work for parents, too! 1. Avoid food as a reward. It can be tempting to provide a cookie to soothe a skinned knee or chocolate to reinforce a desired behavior, but these well-intentioned techniques introduce the idea that food should be used for something other than satisfying hunger. 2. Empower your child to listen to his hunger and fullness cues. And don’t second guess them! If your kiddo says, “I’m not hungry,” take his word for it! His body will tell him to eat when he’s hungry. It’s a child’s job to decide how much to eat (or if to eat at all!) at each food exposure provided for him. 3. You’re a parent, not a short order cook. Decide on the menu and stick to it! Providing wholesome, nourishing foods is our jobs as parents. Work to incorporate wholesome, nourishing foods at each meal and snack. It’s also important to include sweets regularly. All foods can fit; strive to achieve balance. To keep the peace and avoid the repeated questions about having an alternate item, be sure that there is always at least one option on the table that each family member will accept. 4. Take the focus off of food. At mealtimes, work to connect as a family. Food doesn’t need to be the main topic of conversation. Consider limiting conversation to food to “yes, please” or “no, thank you” to determine if a food choice is included on your child’s plate. When your time together is the primary focus, the control battle that can emerge around food dissipates. 5. As soon as it’s age appropriate, allow your child to self-serve his food! Family style dining, when the serving dishes are placed in the center of the table with each person portioning her own food, give children a chance to choose which parts of the meal to enjoy and the amount of each to consume. And of course, you’ve already decided on the menu, so you can rest assured that all options are foods that you’re comfortable with your child having. 6. Don’t stress about your child’s weight. Promote healthful behaviors and your child’s body be whatever size and shape it wants and needs to be. Work with your healthcare providers to be sure that your child’s body is growing in a pattern that is right for him! 7. Have a good routine and close the kitchen between eating times. Children respond positively to structure and routines. Decide what works best for your family, and stick to it. Schedule meals and snacks in a consistent pattern. Your child will be less likely to overeat at a meal if she knows that she will have another opportunity to eat again in a known amount of time. Your child will also be more likely to try a new food if she hasn’t had free access to the kitchen prior to a meal or scheduled snack. 8. Be a role model! Allow yourself access to the foods that you enjoy and eat until you truly feel full. Respect your body and avoid trying to change it by dieting. If you struggle with negative self-talk about your body, begin the process of fostering a positive relationship with yourself! 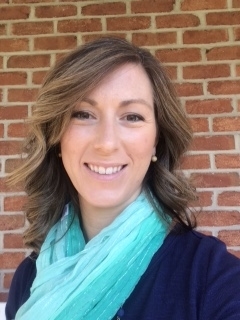 Nicole Keever is a Registered Dietitian who specializes in helping clients of all ages establish a healthy relationship with food. She owns Mid Atlantic Nutrition Specialists & is the Co-Founder of On My Mat. Nicole lives with her husband & 3 young children.